Irritable bowel syndrome (IBS) is a “syndrome,” meaning a group of symptoms. The most common symptoms of IBS are abdominal pain or discomfort often reported as cramping, bloating, gas, diarrhoea, and/or constipation. IBS affects the colon, or large bowel, which is the part of the digestive tract that stores stool. IBS is not a disease. It’s a functional disorder, meaning that the bowel doesn’t work, or function, correctly. The exact causes for IBS are unknown. The nerves and muscles in the bowel appear to be extra sensitive in people with IBS. Muscles may contract too much when eat. These contractions can cause cramping and diarrhoea during or shortly after a meal. Or the nerves may re act when the bowel stretches, causing cramping or pain. IBS can be painful. But it does not damage the colon or other parts of the digestive system. IBS does not lead to other health problems. Clinical diagnosis of IBS is based under Specific symptoms, called the Rome criteria, can be used to more accurately make this diagnosis. Some foods and drinks make IBS worse. Fibre may reduce the constipation associated with IBS because it makes stool soft and easier to pass. However, some people with IBS who have more sensitive nerves may feel a bit more abdominal discomfort after adding more fibre to their diet. Fibre is found in foods such as breads, cereals, beans, fruits, and vegetables. 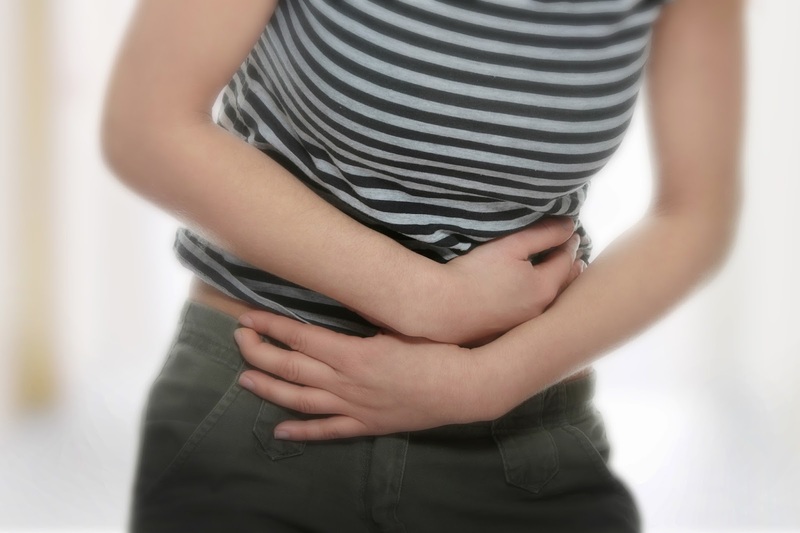 Large meals can cause cramping and diarrhoea in people with IBS. Try eating four or five small meals a day instead of less-frequent big meals. Emotional stress does not cause IBS. But people with IBS may have their bowels react more to stress. So stress can make the symptoms worse. Learning to reduce stress can help with IBS. Meditation, exercise, hypnosis, and counselling may help. IBS means the bowel doesn’t work in right way. IBS can cause cramping, bloating, gas, diarrhoea, and constipation. Stress doesn’t cause IBS, but it can make the symptoms worse. Eating foods with fibre and eating small meals throughout the day may reduce symptoms. Symptomatic Homeopathy works well for Irritable Bowel Syndrome (IBS), So its good to consult a experienced Homeopathy physician without any hesitation.